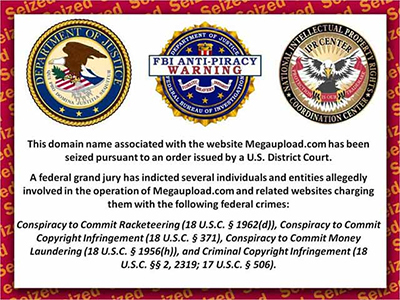 The US is maintaining its attack against Megaupload, but the site continues to see subtle yet significant victories day by day. Attorneys for the defense now say that the US is making up rules as they try to keep their probe from being put to rest. 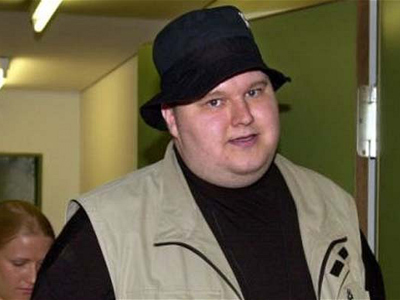 Now Dotcom’s attorneys are once more attacking the DoJ, alleging that American authorities are making their own rules to try and save what is left of a quickly crumbling case that may have made Dotcom the posterboy for piracy — but also an icon of Internet freedoms. 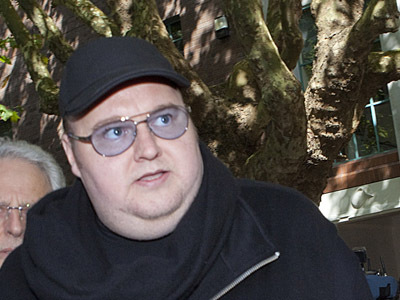 Attorneys for Megaupload filed a rebuttal against the Justice Department this week, writing that the US government should dismiss the indictment against Dotcom and his site because American authorities clearly lacked personal jurisdiction in attempting to charge a site with arguably zero ties with the United States. 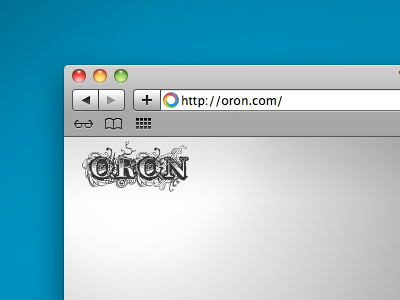 Dotcom — a German national — resides in New Zealand, while the website itself is run out of Hong Kong. To say that this arises a problem, in the defense’s opinion — might be an understatement. “First, the Government argues that, because Megaupload is aware of these proceedings and purportedly had ‘minimum contacts’ with the United States, the Rule has no application. By this argument, the entire Rule can be disregarded wherever the Government deems it unnecessary or perhaps unduly burdensome. Second, the Government contends that, even if it must otherwise conform to the Rule, it may disregard the latter portion of the corporate-service requirement and decline to mail the summons to Megaupload,” they continue. 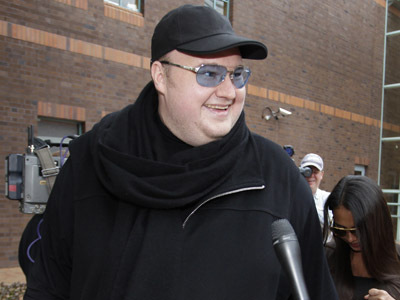 Both Kim Dotcom and his attorneys have time and time again attacked the USA government, going on the record to call their investigation politically motivated and without merit. 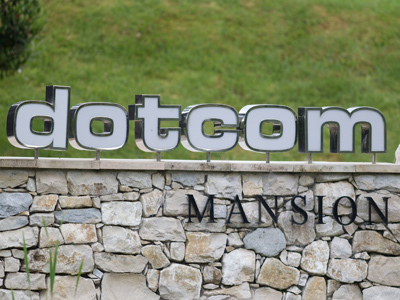 Only now, however, does the website allege that the government is going above and beyond what they can do to disrupt Dotcom’s way of life. “They destroyed my business. Took all my assets. Time does the rest,” he tweeted recently.